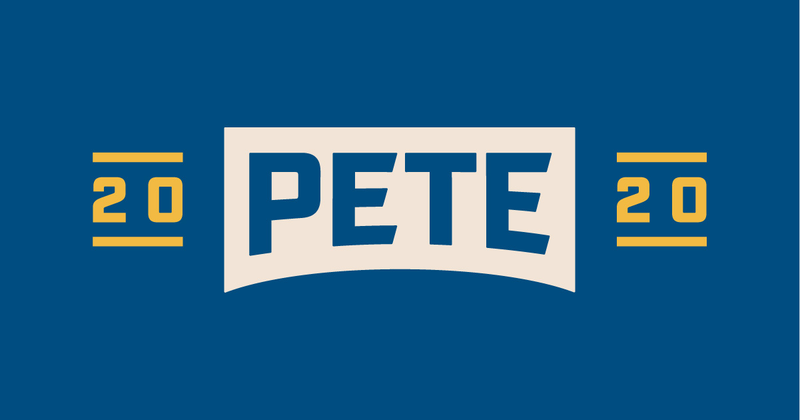 I have some exciting news to report. 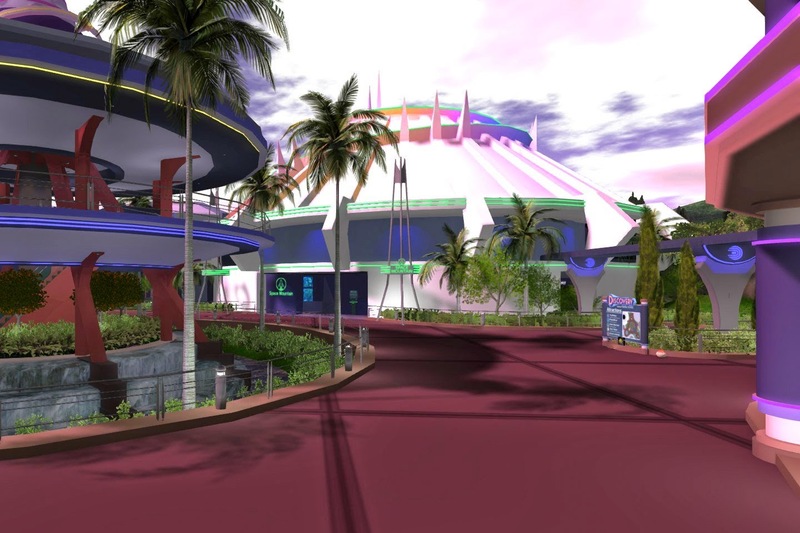 Xadllas Bing's Discovery Park, which was the greatest Theme Park ever built in Second Life, has now reopened as Discovery Mark 11. 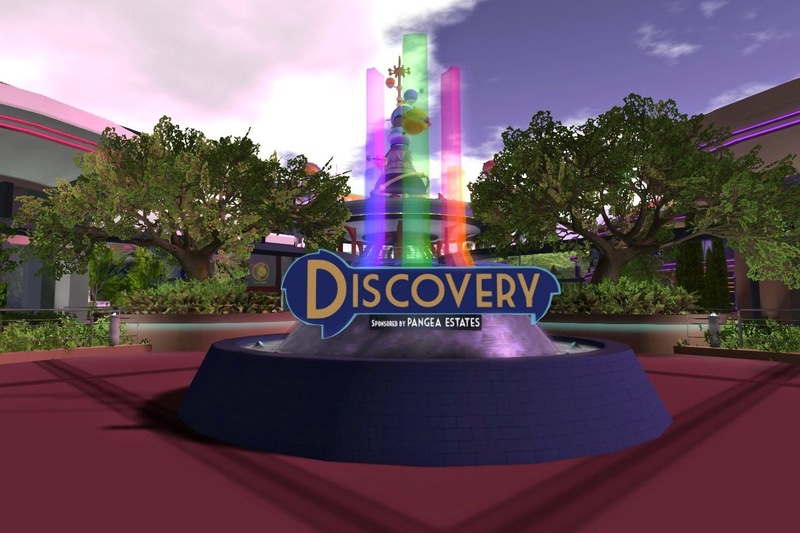 The first rendition of Discovery, which closed in the Spring of 2014, was a very well done virtualization of Orlando Florida amusement parks centered around the Disney World Complex. Space Mountain has returned. 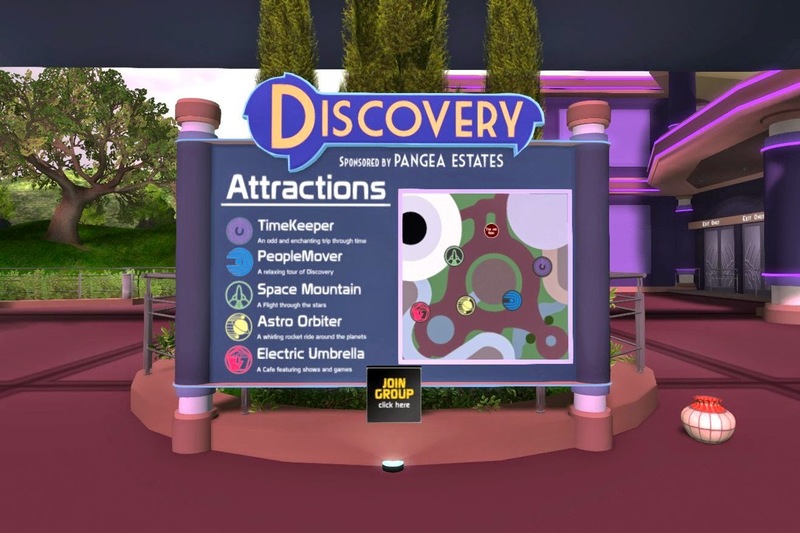 In addition, there are new rides and attractions including Timekeeper which I plan to fully review in a later post. This is very good news, and a great gift for 2015 form Xadllas to all of us. Please donate at the park if you have enjoyed yourself to help with costs.